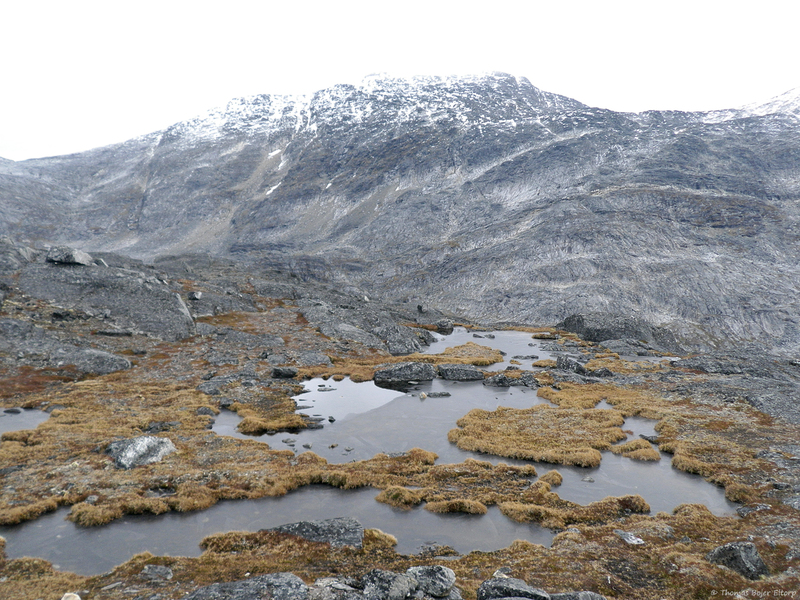 A long journey from previous post and the generous 20°C and sun of the White Mountains were exchanged to 3°C and heavy rain, I was back in Nuuk, the gorgeous snow from mid september washed completely away again, save for the more distant peaks. First chance at dry weather I had an appointment with Mr. J and his dog about doing another round on the trails. 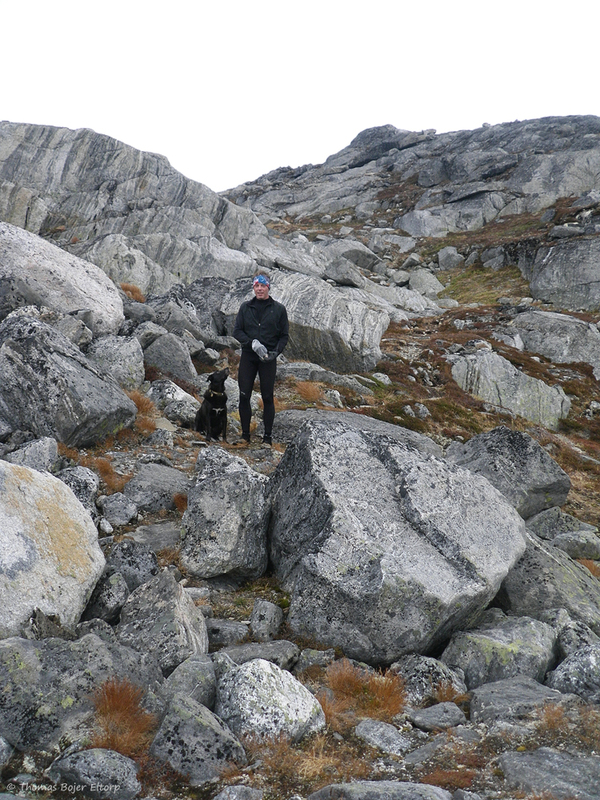 Weather was moist and windy, 3°C and clouds just high enough for the lowest and closest peak to be visible. Weather looked like we would easily make it up and back without running into rain or fog low hanging clouds. The run itself was amazing, wet feet from the very beginning and all the way up and down. A brisk pace on the trip until we hit the first real ascent, sweating like pigs and running steep and technical, but run-able off trial all up, what an amazing time. There is just something about running exposed rocks that I love. The need to read an plan the ascent making switchbacks to keep it run-able and constantly reading the terrain ahead while keeping the destination and direction in mind. Challenging and fun running, plus the steep running kicking your heart rate frequently into the +80% zone. Up came the relatively flat section of easier and rather wet trail to a slight incline to the place where we went our separate ways. 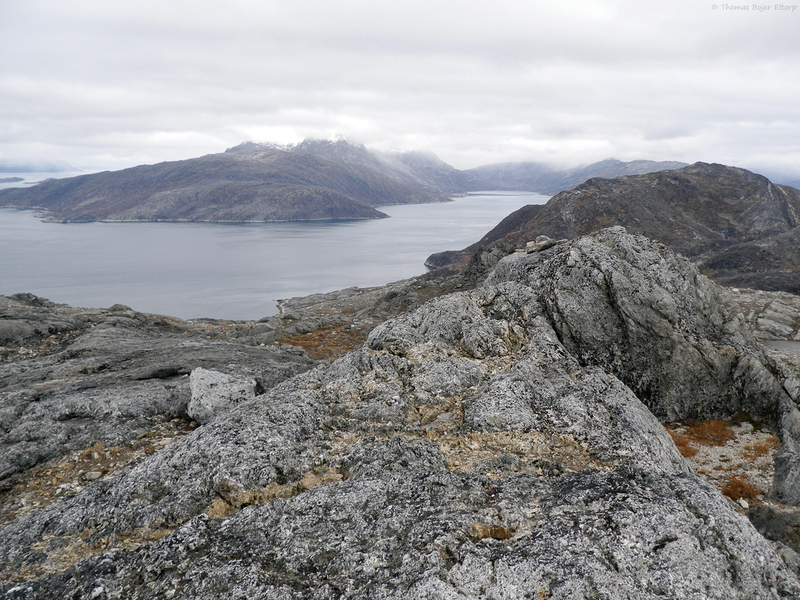 I did the funny rock and trail route back to central Nuuk, with a couple of steep inclines to squeeze the last bit out of my quads. I was back in my Fivefinger Syridons this time, softer and thinner than the trail glove 2, but way more durable and with better traction and grip. I have written very favourable about them before and they really are my favourite trail shoe. 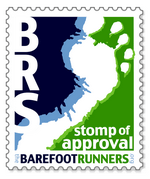 However, they do require strong feet when running highly technical and rough terrain. The reason behind it is to be found in the construction of the shoe. While the soft mesh makes for ample protection from pretty much anything, they are at the same time so soft that it is the muscles and tendons in your feet that carries all of your weight every single step of the way. Once your feet start to wear out, you will be prone to some bumps and bruises on your feet. I do not have the strength yet to wear them for more than up to say 20K. Longer than that and I the risk of getting hurt is too great for me, but they really are a wonderful tool and as I grow stronger they will be for longer distances as well. 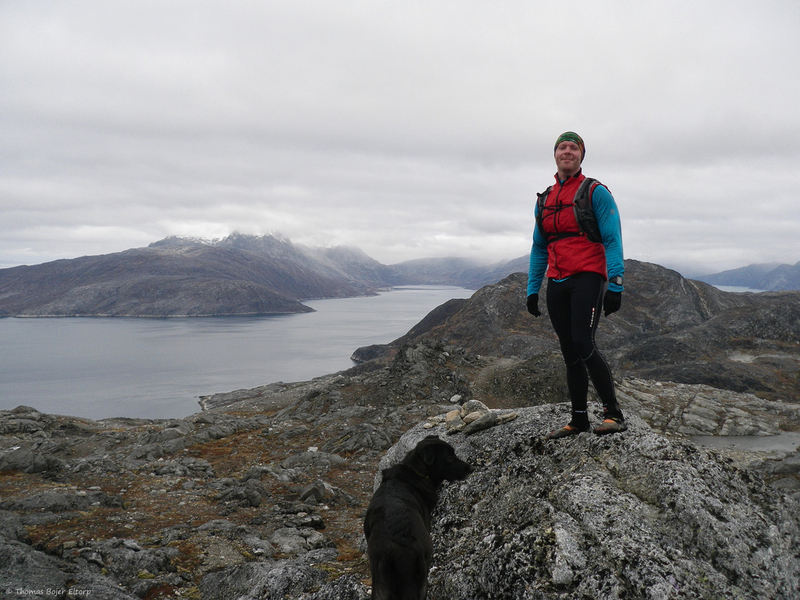 This entry was tagged arctic, autumn, Barefoot, Five fingers, Greenland, Nuuk, Spyridon, trail running. Bookmark the permalink.